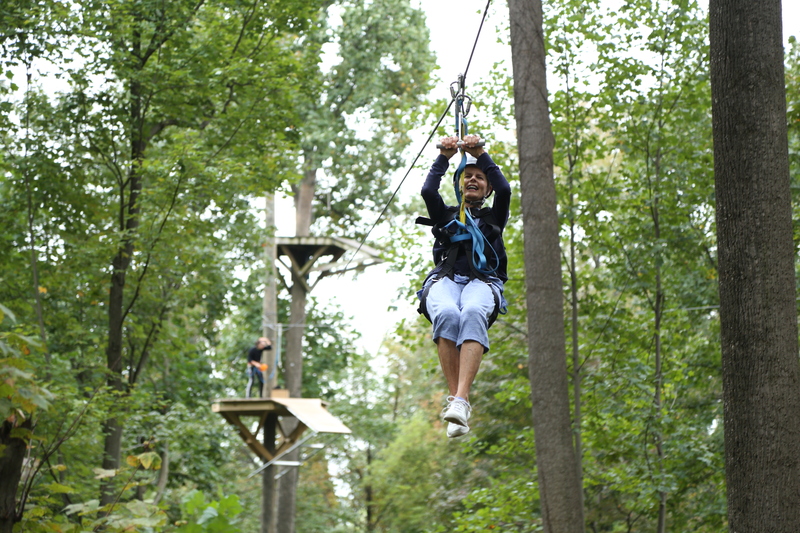 Soar and swing through the air and add a bit of climbing to your adventure for a memory making experience! 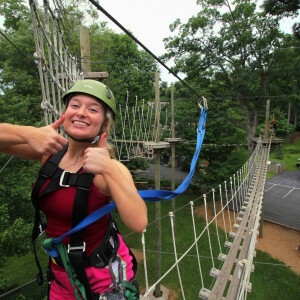 Soar through the trees, shoot arrows at targets, and rappel down our 40 ft. wall, you're bound to have fun! Zip, climb, and challenge yourself to your little heart's content! 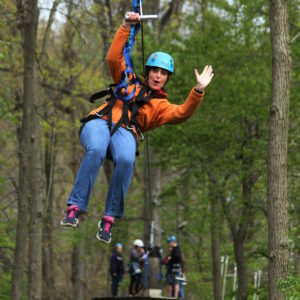 Make memories soaring through the tree canopy, climbing through high rope obstacles and swinging like a big kid! 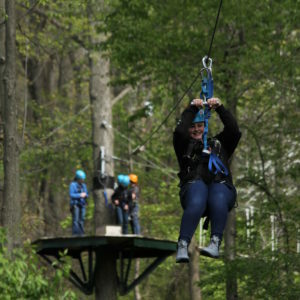 Take the Challenge Adventure Course to a new level by adding in the Giant Swing!